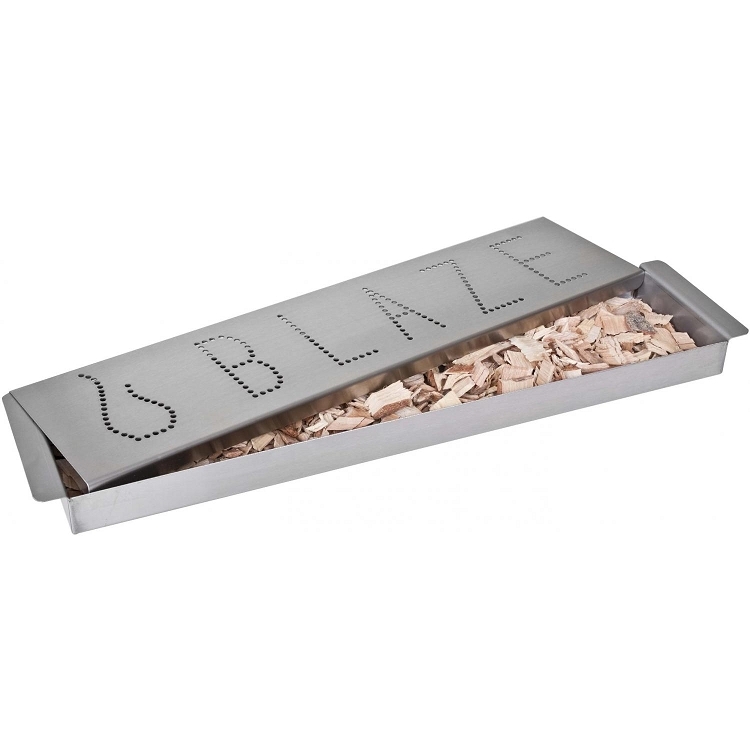 This Blaze smoker box allows you to achieve the smoked flavor everyone loves with the convenience of your gas grill. 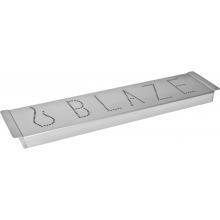 This smoker box is made with solid, heavy duty 304 stainless steel which will remain durable under high temperatures. The box sits directly below the cooking grids and allows you to easily add wood chips. The smoker box is warranted for 1 year to the original owner against defects in manufacturing and workmanship. This warranty extends to the original purchaser against manufacturing defects for products purchased for ordinary single-family home use.